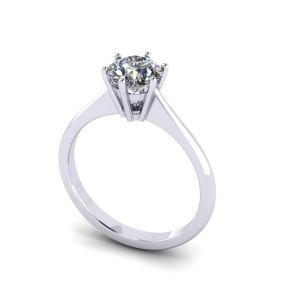 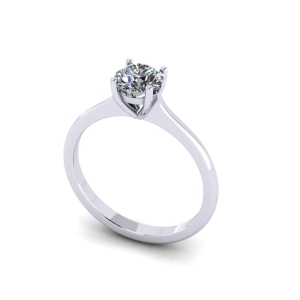 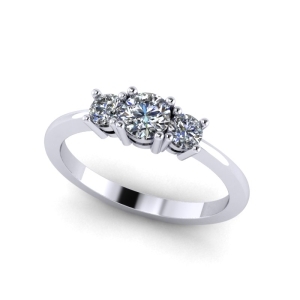 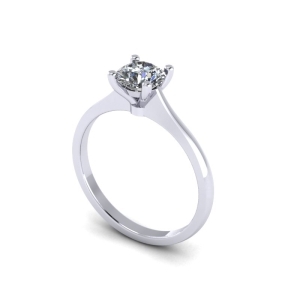 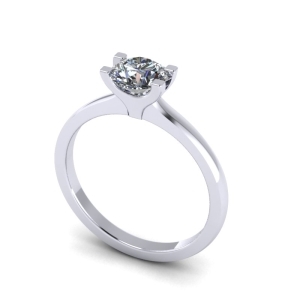 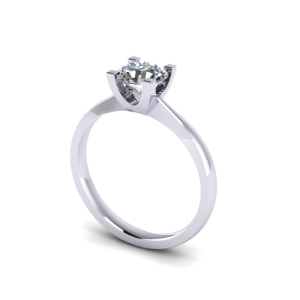 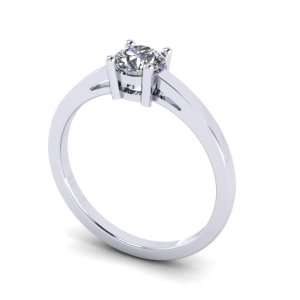 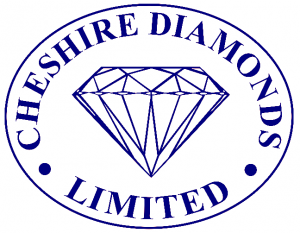 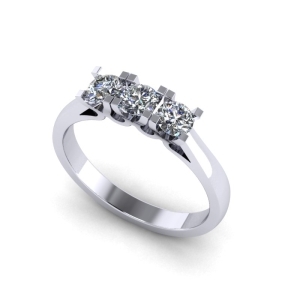 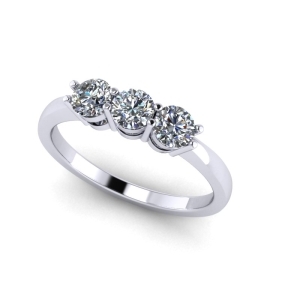 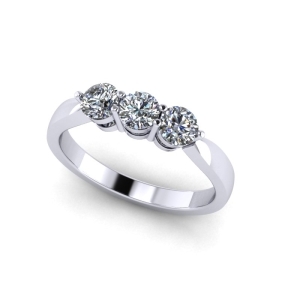 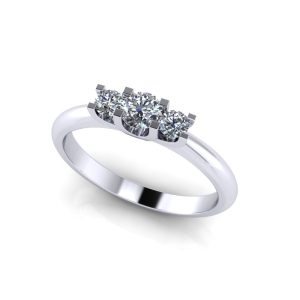 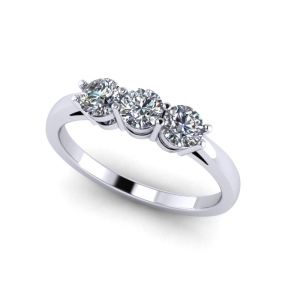 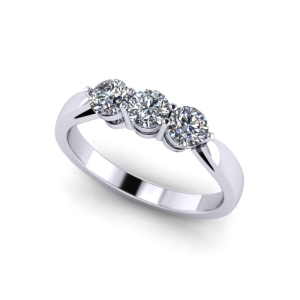 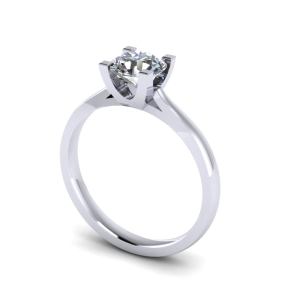 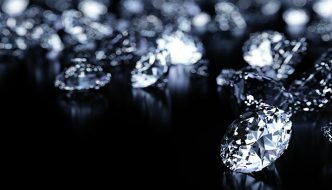 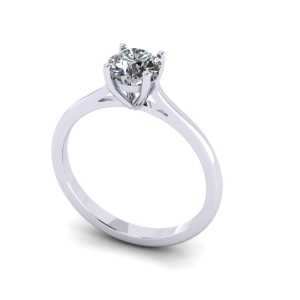 At Cheshire Diamonds we have our own signature collection of Engagement Rings available that come in a array of many different designs and styles. 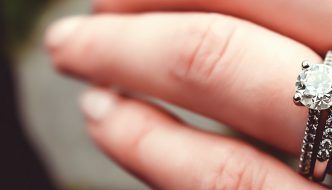 From simple and elegant, to glamourous and bold, engagement rings can truly reflect the character of the person wearing them. 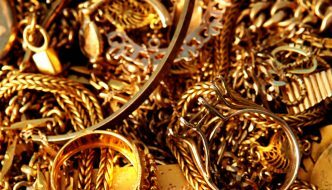 With materials ranging from the classic precious metals, yellow and white gold, to the opulence of Platinum, and contemporary beauty of Palladium, our rings can be custom made with all preferences in mind.